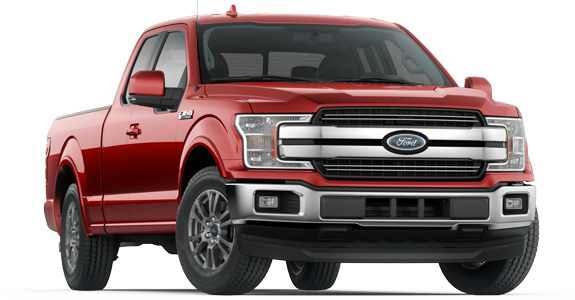 When it comes to finding a full-size truck, it can be hard to choose since there are quite a few options available on the market. 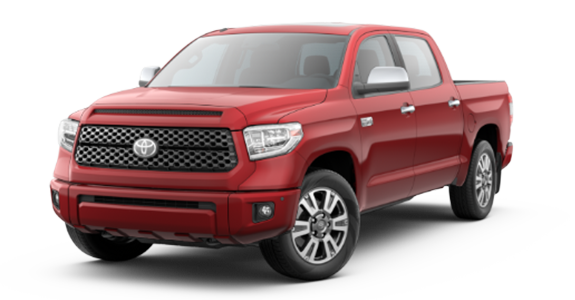 Perhaps you've considered models like the 2019 Toyota Tundra or the 2019 Ford F-150. Both offer a variety of features that you may be looking for in a truck. But which offers more when it comes to desired features? The 2019 Toyota Tundra goes head-to-head with the 2019 Ford F-150, so keep reading to see how these trucks compare. 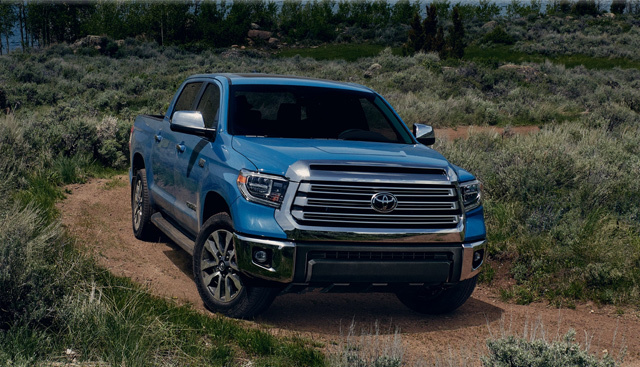 If you’re interested in becoming the proud owner of a 2019 Toyota Tundra, give us a call, or stop by our dealership at 11453 S Lone Peak Pkwy Draper, UT 84020 for a test-drive today. We look forward to serving our customers from Salt Lake City and Orem.